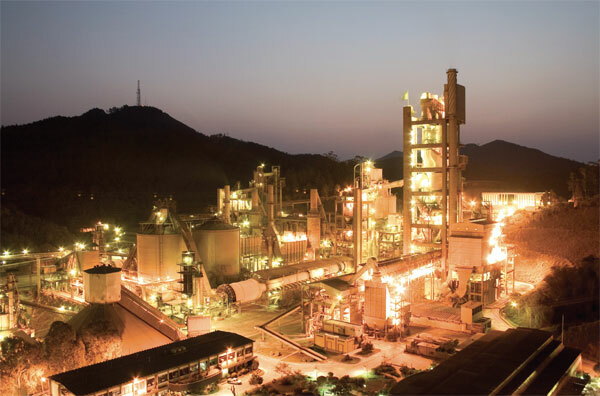 Brazil is home to one of the world’s leading cement industries with one of the most modern production bases. A slump in domestic demand, however, coupled with a lack of infrastructure investment, means it will be some time before cement demand climbs back to the levels seen in 2013-14. Some producers hope to fill the supply gap between falling domestic demand and rising output with the promise of export riches. The prospects for the cement industry in any given country are closely linked to the performance of the civil construction sector as its main consumer market. In Brazil this market is directly influenced by public investment policies, such as plans for infrastructure expansion, house building, as well as by the dynamics of the macroeconomic situation. Moreover, economic activity in Brazil has taken a downturn and the prospects in the short- and medium term are not favourable. The same is true for the civil construction sector and cement market. Furthermore, the well-known political crisis that the country is experiencing is having a direct impact on the economy, insofar as political decisions that affect the dynamics of the economy are being postponed. In turn, this affects the collection of taxes by federal, state and municipal governments, impairing their fiscal situation as well as their capacity to launch and manage public investments.